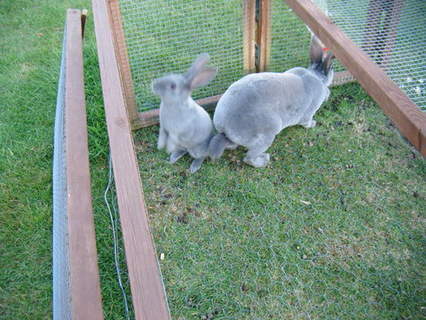 Rex rabbits have short guard hairs that lie below or level with the undercoat to give a soft velvety feel to the coat. 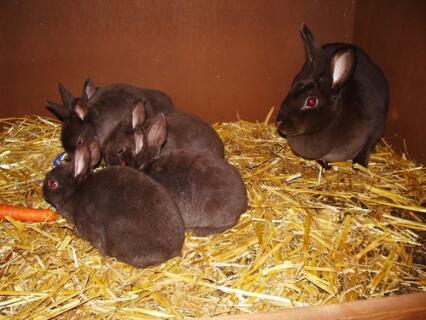 Originally bred for their furs, rex rabbits were also suitable for the meat trade. The fur is a dark slate blue base with one-third white and lightly tipped with black and white to give a sparkling chinchillated effect. 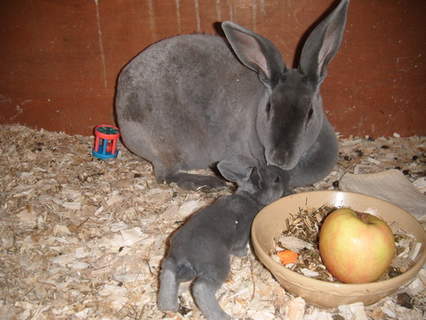 A Chinchilla rex weighs between 2.72-3.62kg (6-8 lbs) and has a well-proportioned body with medium head, strong hind legs and erect ears. 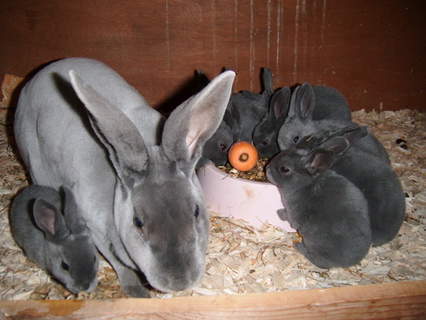 The Chinchilla rex is not for the novice breeder due to the difficulties in breeding to the highest quality. I loved it. i had it for many many long time. It loved sitting on my table towards end of its life. Chin man Choo Kung ( the rabbbit) was what any child always want. When i married my husband he loved Chin like his own. 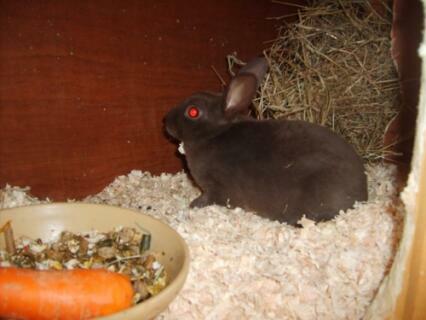 he was a beautiful animal and had many loves, like carrots and Chinese noodle. Unfortunately one day he died. He was great fun and loved roaming around in the bushes. best as an inside pet with much loving!